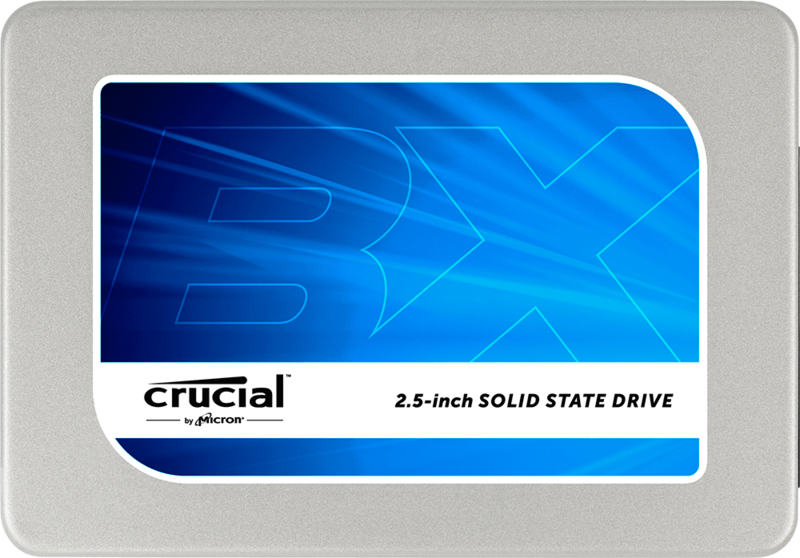 Boise, ID, and Glasgow, UK, November 3, 2015 – Crucial, a leading global brand of memory and storage upgrades, today announced the new Crucial® BX200 solid state drive (SSD), which offers substantial yet affordable performance gains compared to a standard hard drive. 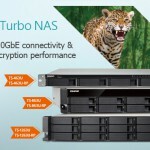 The drive, designed for consumers and SMBs, allows users to load applications in seconds, boot up almost instantly, and accelerate every day applications. 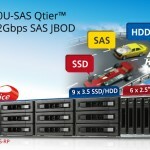 The new BX200 provides sequential read and write speeds up to 540 MB/s and 490 MB/s respectively on all types of data, as well as random read and write speeds up to 66k and 78k IOPS respectively. 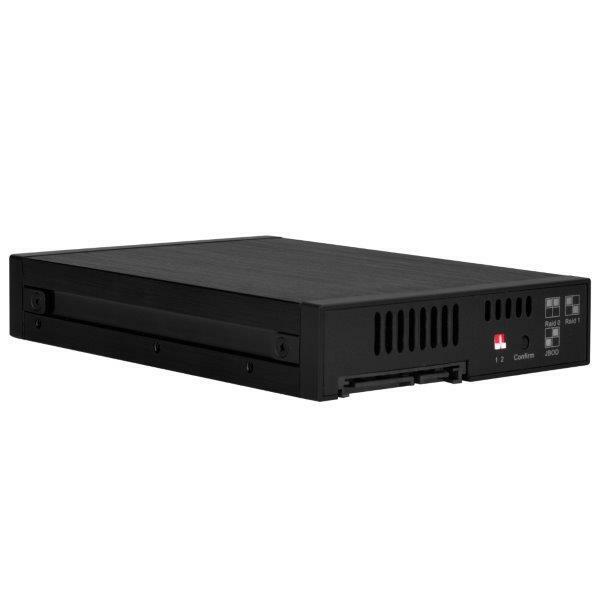 Additionally, when compared to a typical hard drive, the new BX200 is more than 13 times faster and 40 times more energy efficient for almost instantaneous access to data, resulting in longer battery life and a cooler, quieter system. 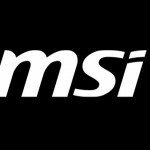 The new drive utilises a Silicon Motion SM2256 Controller and is coupled with Micron verified firmware, allowing users to upgrade their existing infrastructure at an affordable price, which is a great alternative to buying a whole new system. 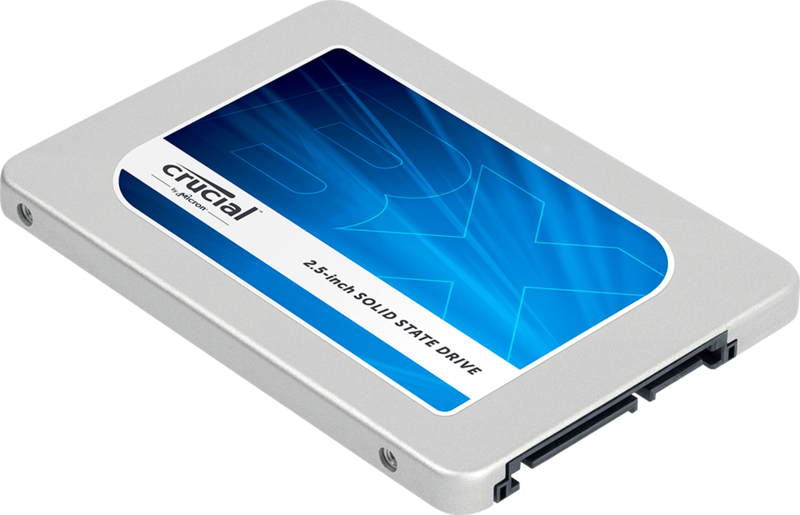 Available now in a 2.5-inch form factor, the Crucial BX200 SSD is offered in 240GB, 480GB and 960GB with MSRPs of £66.99, £116.99 and £234.99, respectively, and is available at http://uk.crucial.com/. 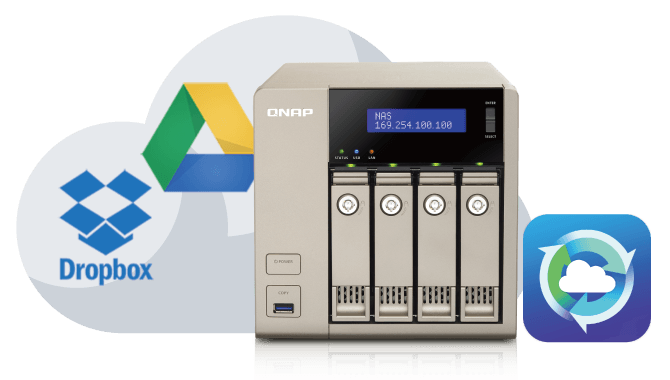 The new drive is supported by the Crucial Storage Executive tool, is backed by a limited three-year warranty, and is compatible with both PC and Mac® systems. 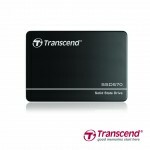 The BX200 also comes standard with Acronis® True Image™HD data migration software that moves all files, operating systems, settings and programs from an existing hard drive to the newly installed SSD. 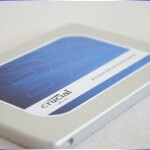 For more information about Crucial SSDs, please visit uk.crucial.com/bx200.